Our latest exhibition is a look into our art collection at portraits from our stores and those easily missed on hidden away walls. Our latest exhibition is a look into our art collection at portraits from our stores and those easily missed on hidden away walls. 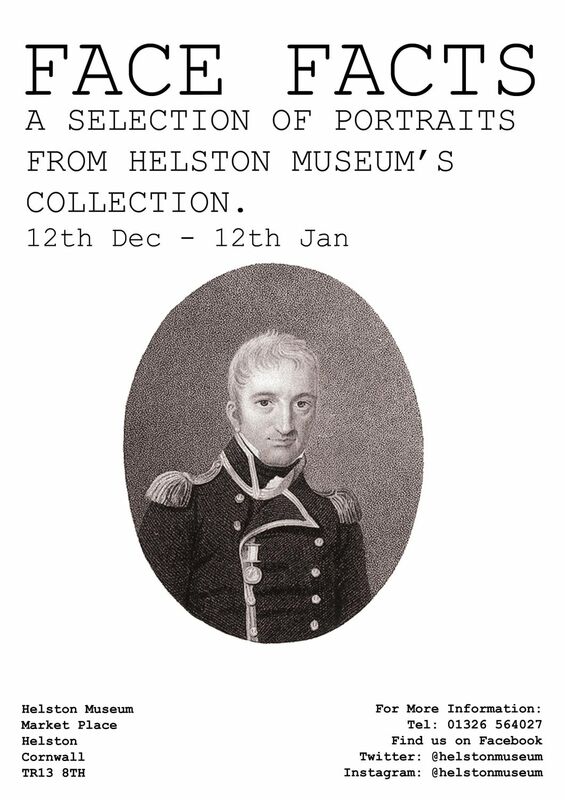 A great look at a selection of Helston's famous and not so famous faces. With an opurtunity to make your own portait and help us identify some of ours!